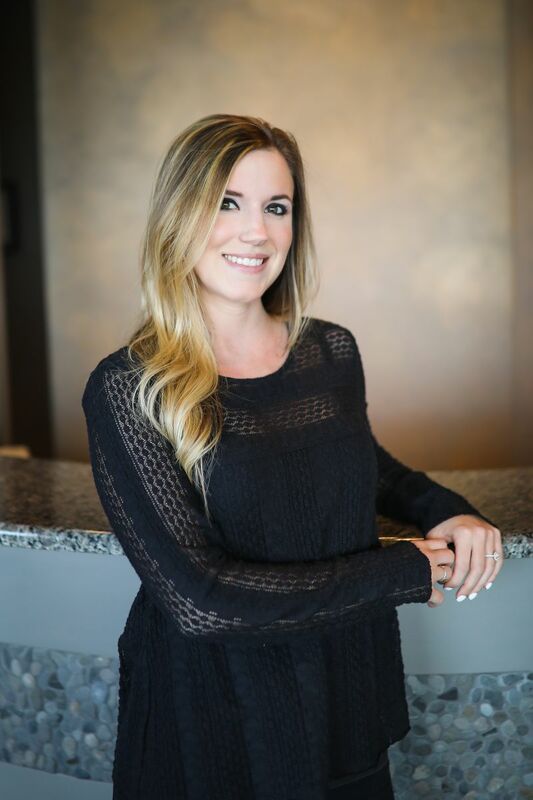 Our staff welcomes you to Southlake Family and Cosmetic Dentistry. It's our goal to provide you and your family with quality dentistry in a relaxed, comfortable, and caring atmosphere. We want to help all of our patients attain optimum oral health through the advances of modern dentistry. By educating you about the value of oral health, we can accomplish this goal using the skills and knowledge that we have gained. 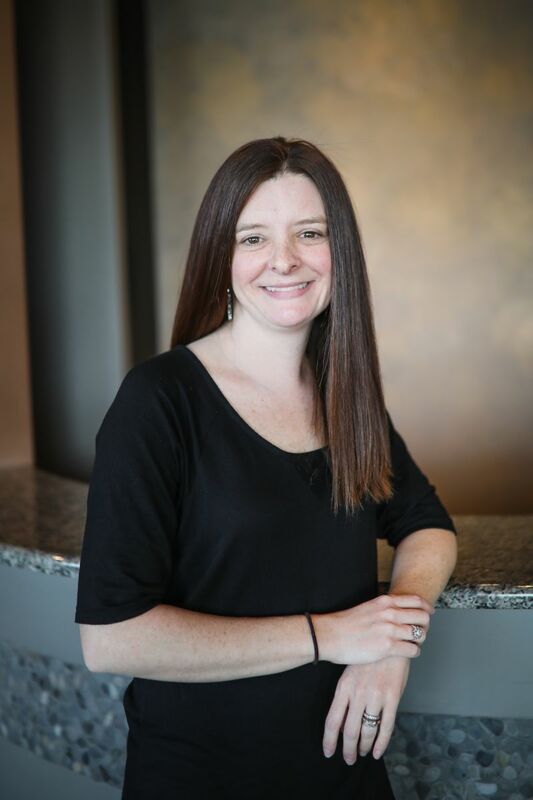 Nicole Genail is our Practice Manager. Nicole is originally from Florida and moved to North Carolina in high school. 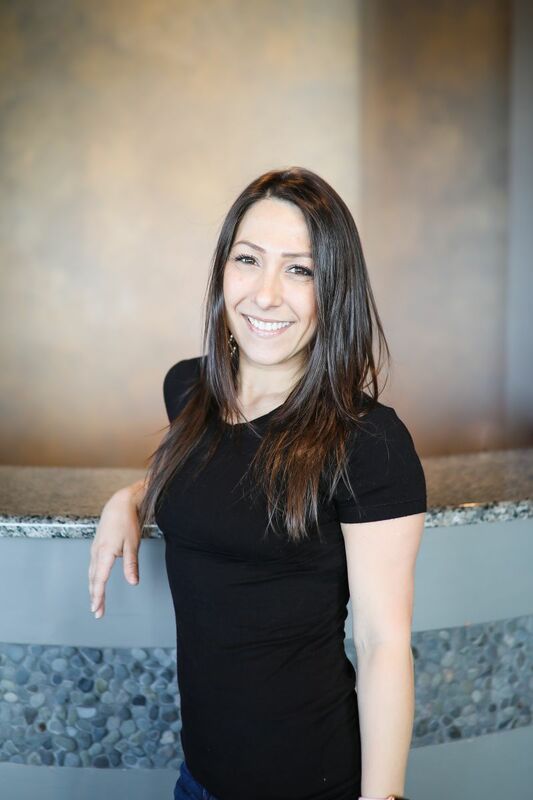 Nicole has a bachelors degree in Industrial and Operations Management from UNC-Charlotte and started working in dentistry in 2011 while living in Honolulu, Hawaii. She enjoys cooking, spending time with her husband and playing with their fur child, Stella. 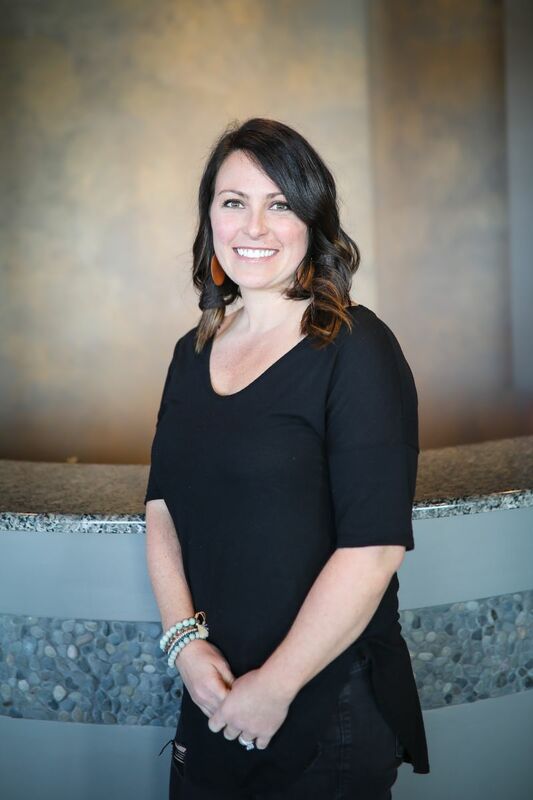 Laura Green is Dr. Tampoya's Dental Hygienist. Laura has been with our office since April 2011. Laura graduated with honors from the Medical College of Georgia and is a diehard Georgia Bulldog fan! When not in the office you'll find her enjoying life with her friends and family. 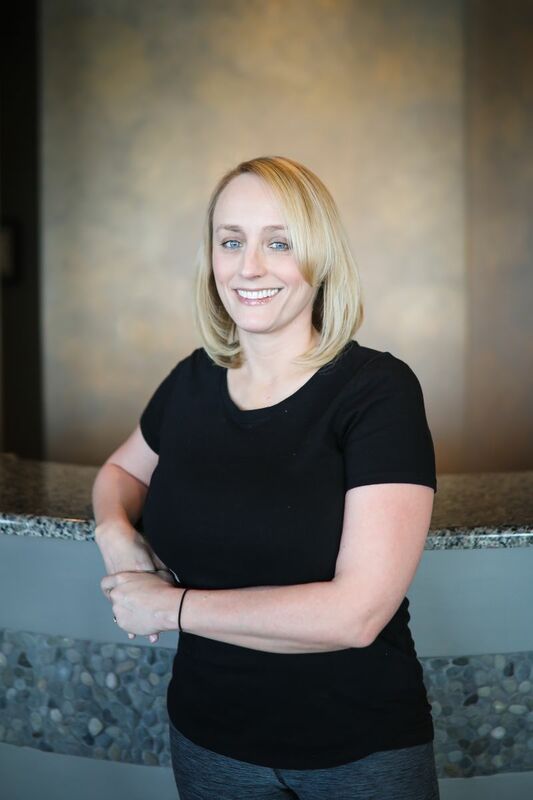 Michelle Hall is Dr. Tampoya's Dental Hygienist. Michelle's passion for dental hygiene is contagious. Her hobbies include traveling, doing crafts, hiking and camping. She also has two teenagers that keep her busy. 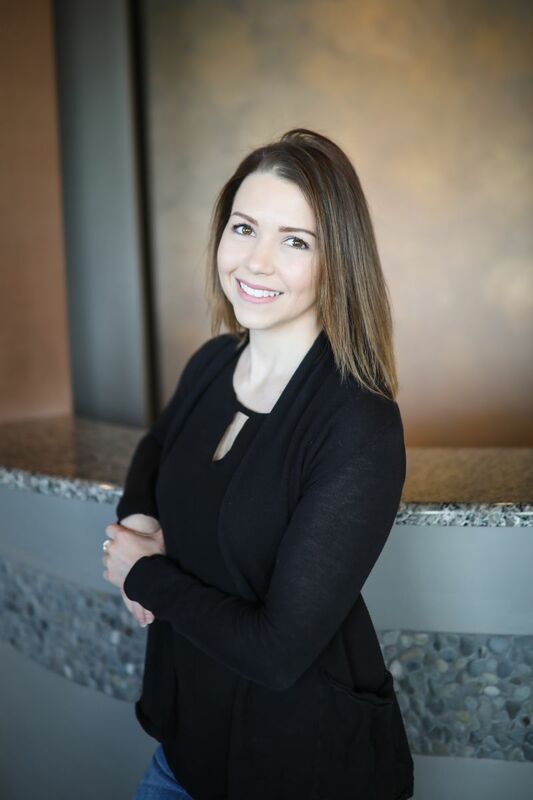 Samantha Hamilton is Dr. Yura's Dental Hygienist. 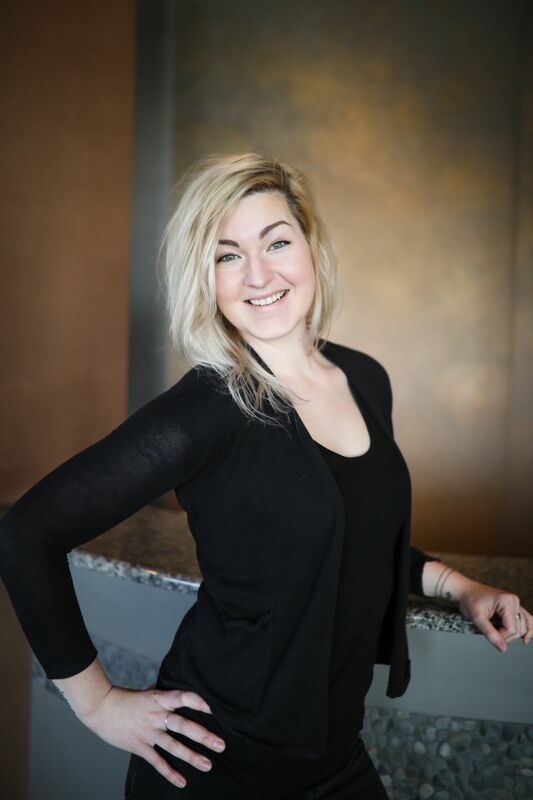 Samantha has been with our office since August 2012 and been praticing dentistry over 10 years. Originally from Mooresville, NC she graduated from Appalacian State University and completed CPCC's Dental Hygiene Program. She can be found on the weekends with her two daughters and husband, Ben. Carrie Young is Dr. Yura's Dental Hygienist. Originally from East Islip, New York she moved to North Carolina a few years ago. She's worked in dentistry over 15 years. 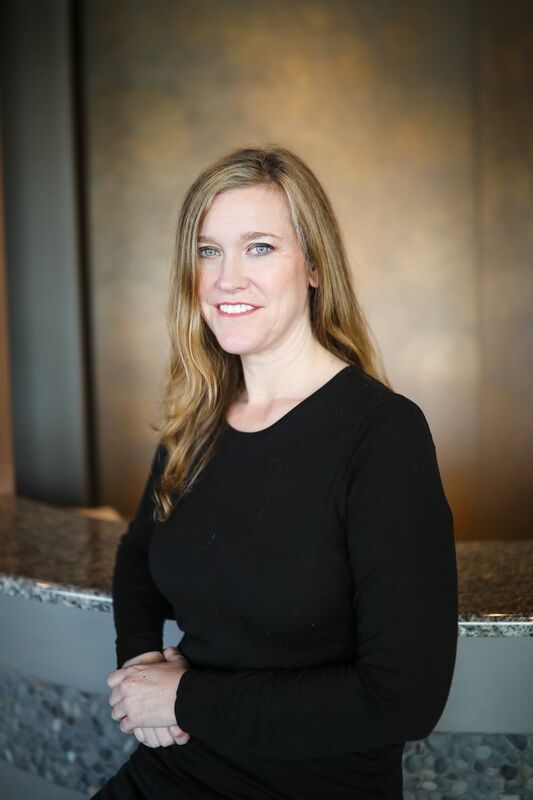 She enjoys hiking, paddle boarding, kayaking and spending time with her daughter and dogs. Elaine Ledbetter is Dr. Tampoya's Dental Assistant. From Alabama, she is a die hard Roll Tide fan! She has two daughters and recently became a grandmother to a precious baby boy. 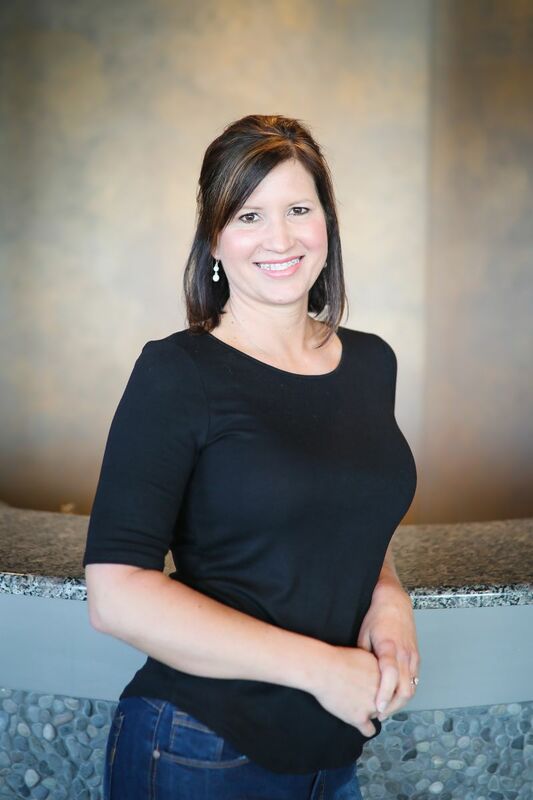 Elaine has been a certified dental assistant since 2012. She spends her weekends with her family and on the lake. 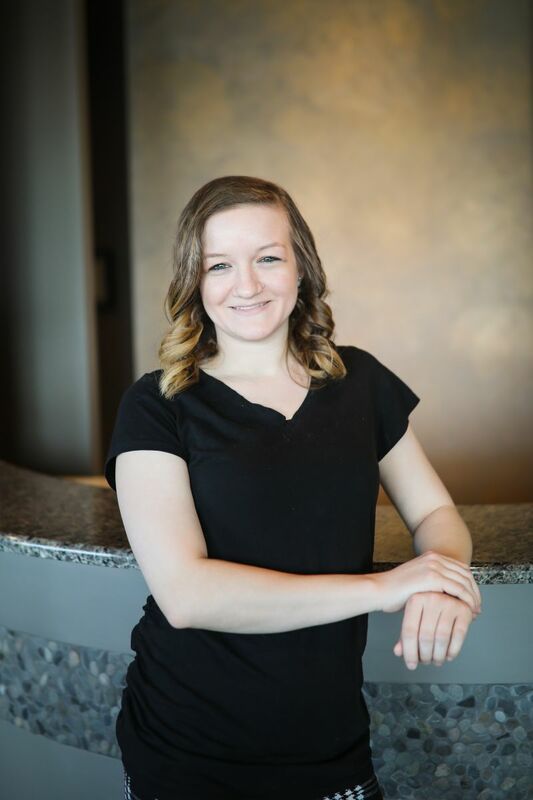 Chelsea Kratz is Dr. Tampoya's Dental Assistant. Originally from Florida, Chelsea served in the US Navy out of high school. She loves her two dogs, Hamlet and Seven. She loves traveling and crafting in her spare time. Water polo, chess, and chinese checkers are her specialty. April Hensley is Dr. Yura's Dental Assistant. April joined our team in the beginning of 2012. April and her husband Nick are originally from Asheville, NC and reside in the Mooresville area. They have two young boys and enjoy weekends spent on the lake with family. Jennifer Reynolds is Dr. Yura's Dental Assistant. Jenn has lived several places moving around a lot as a child but was born in Idaho. She went to North Carolina Dental Assisting School and started assisting six years ago. She has three daughters, her youngest was born in January 2017. She enjoys her family and arts and crafts. She even knitted winter gear and made paintings for all the ladies in the office! 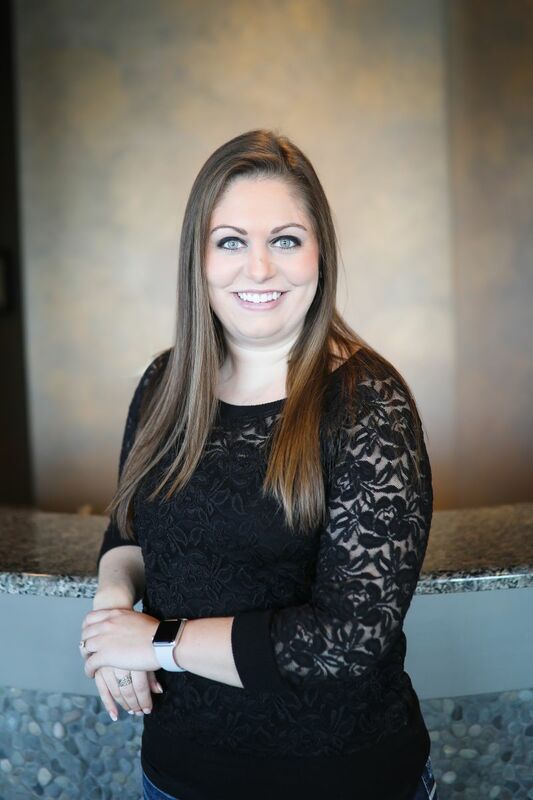 Brittany Salinas is our Insurance Coordinator. Born in Utah, she spent most of her childhood in San Francisco. She moved here in the summer of 2016 to be with her family. Brittany and her husband, Luis, spend their weekends enjoying good food and the outdoors with their rescue dogs. Alyssa McMahan is our Treatment Coordinator. Alyssa and her husband Cory moved to North Carolina from West Virginia. Alyssa graduated from West Virginia University with a bachelors degree in Industrial Engineering. She has two dogs, Major and Turk. They stay busy entertaining friends, have a major love of all things Disney and enjoy traveling!